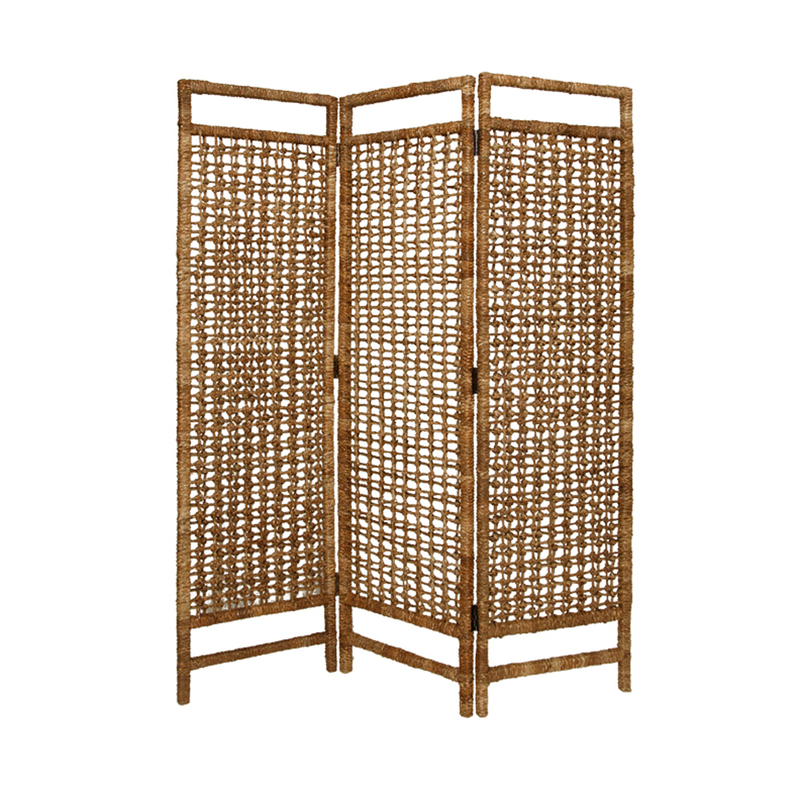 The Palm Square Weave Screen is here to fulfill your room dividing needs, be it indoor or outdoor. The wondrous palm bark design is delicately framed by twisted palm leaves that are wrapped around the entire frame. 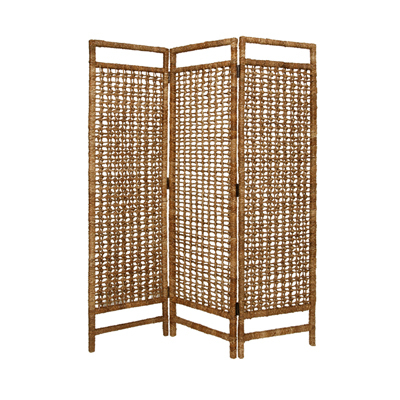 Finished on both sides, this classy looker will surely provide you with a secluded space that is both versatile and durable, without taking away from your home’s looks.